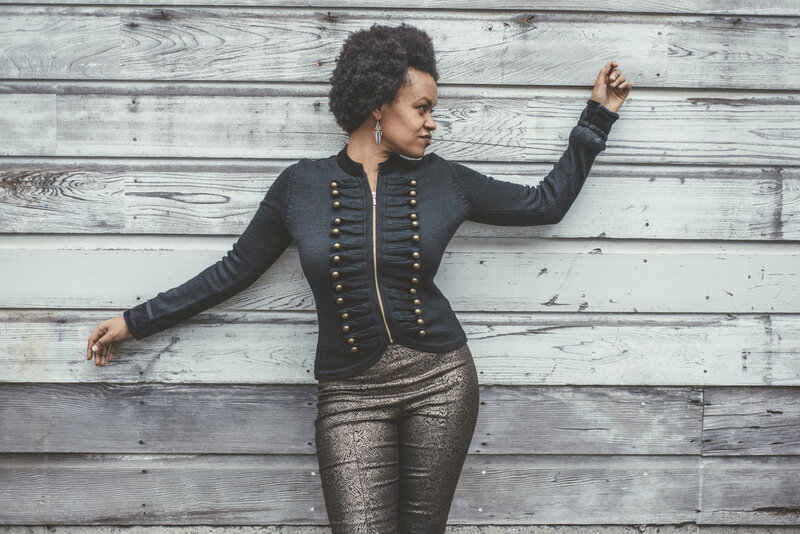 Meklit is an Ethio-American singer, composer, and TED Senior Fellow based in the the San Francisco Bay Area. Her new music is deeply inspired by Ethio-Jazz, with pentatonic horns and bumping grooves, born at the intersection of East Africa and Coastal California. The album, titled When The People Move, the Music Moves Too was produced by multi-GRAMMY winner Dan Wilson (Adele, John Legend), features world renowned musicians Andrew Bird and Preservation Hall Jazz Band and gets released on Six Degrees Records this June.